The Arch Program enhances the Rensselaer educational experience through experiential learning and a restructuring of the academic calendar. Under the Arch, rising juniors attend a full summer semester at Rensselaer between their sophomore and junior years, followed by either a fall or a spring “away” semester taken during the student’s junior year. The “away” semester allows students to take advantage of the numerous co-curricular and experiential activities available off campus, including international experiences, internships, co-ops, research opportunities, and engagement in community service projects. The Rensselaer Undergraduate Research Program provides a real-world, hands-on research experience for students.  Through this robust program, Rensselaer students have the opportunity to be mentored by a faculty member on a research project of shared interest. This program impacts about 25 percent of our students during the academic year, and is a key component of attracting prospective students to campus. The Office of Undergraduate Education currently offers a limited number of summer undergraduate research projects for Rensselaer undergraduates to conduct research with a faculty adviser for a 10-week period during the summer. Expansion of this program would be one of the best ways to support our students interested in pursuing a graduate degree and those who have their own research idea worth investigating. While a $4,000 stipend is currently offered to students who participate, Rensselaer must raise the stipend to $5,000 to remain competitive with our peer organizations and universities, and to attract and retain the best and brightest minds working on Rensselaer research. An investment in the Undergraduate Research Program would not only increase each student’s funding, but it would also increase the number of students who are able to participate. Founded in 1890, The Rensselaer Union is more than just a place to study. The Rensselaer Union provides opportunities for all students to be active and engaged to better the campus community for everyone! Student activities sponsored by Rensselaer Union engage students in co-curricular and extracurricular experiences that enhance leadership development, professional skills, and personal development. Events are intended to bolster school spirit, educate the campus community, facilitate interaction with faculty, staff and alumni, and create lasting memories for students at Rensselaer. Help make the student experience transformative at Rensselaer.